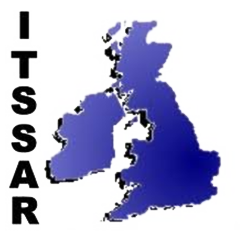 TGS Forklift Training Kent provides ITSSAR Accredited Bendi/pivot steer/flexi Forklift Training in Kent for novices that have never used a Bendi/pivot steer/flexi Forklift before or experienced Bendi/pivot steer/flexi Forklift operators who require refresher Forklift Training in Kent. We train on all makes and models of Bendi/pivot steer/flexi Forklifts and offer conversion training courses to to allow an operator to operate several fork lift truck types. The Pivot Steer truck is also referred to as Bendi, Flexi, Swing Mast and Turret truck. These trucks are designed to work in very narrow aisles less than 6’. The Pivot Steer truck resembles a standard forklift with the exception that there is an additional function to swing the mast to a 90 degree angle to either side by way of the truck being articulated. The Pivot Steer is much like a Reach truck and are commonly used inside warehouses with narrow aisles and high racking systems. Please see below for operator experience descriptions. A Bendi/pivot steer/flexi Forklift Truck comes in many shapes, sizes and lifting capacities whether it’s a 3 wheeled Diesel to LPG powered machines with a lifting capacity up to 50 tonne. 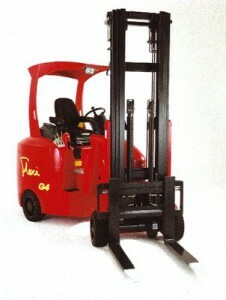 Most common Bendi/pivot steer/flexi Forklift types have a lifting capacity of up to 3000kgs. Most Forklift Training in Kent can take place at customers’ premises which often makes for better training due to using the actual machine in the real working environment. When conducting training at customers’ premises we will require the following: an open area either indoors or outdoors, a number of pallets both empty and loaded, the use of any racking if available and a room in which to carry out the theory training.